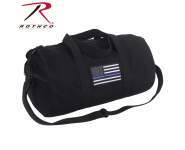 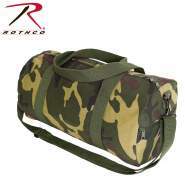 Rothco's General Purpose Utility Straps are constructed with a durable heavyweight polyester material. 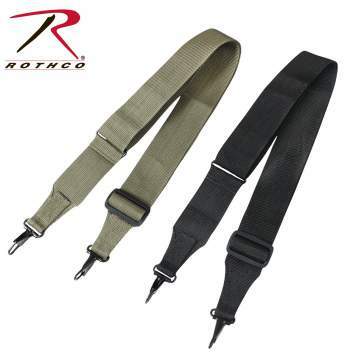 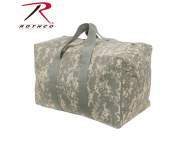 The straps are available in two lengths 48" and 55" in both Olive Drab & Black. 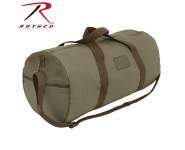 The extra long 55 inch straps are ideal for our giant duffle bags. Rothco's General Purpose Utility Straps are constructed with a durable heavyweight polyester material. 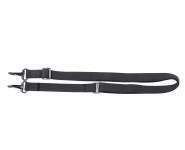 The straps are available in two lengths 48" and 55", the extra long 55" straps are ideal for our giant duffle bags.